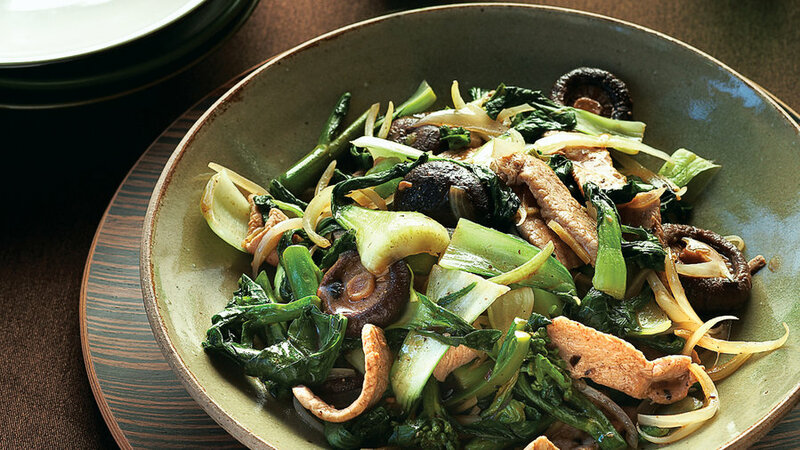 A super-satisfying, any-night combo, cooked with earthy, robust seasonings. A bowl of short-grain brown rice is a must for soaking up the sauce. 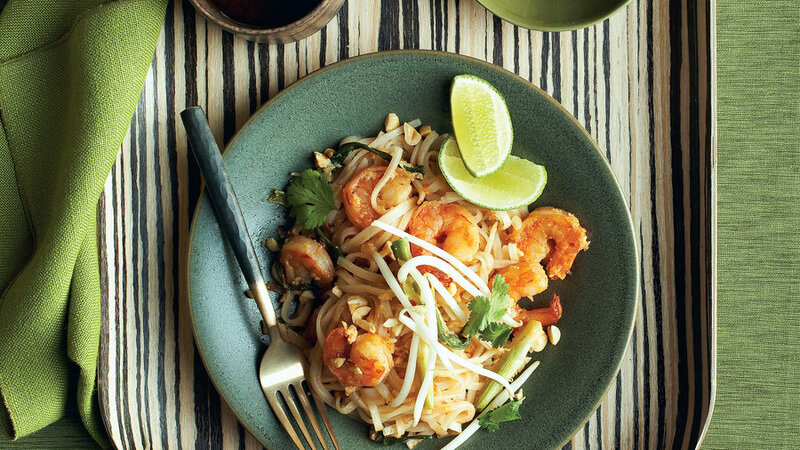 Quick and delicious, pad Thai is a ubiquitous street food in Thailand. 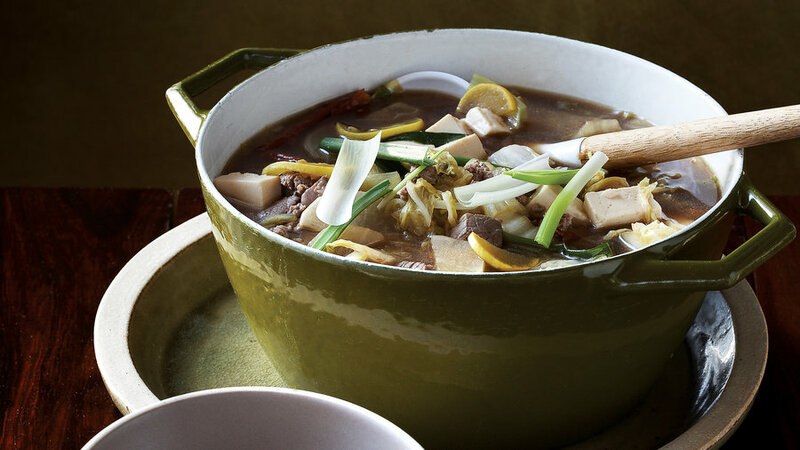 This rustic soup, called doenjang jjigae in Korean, is pure comfort in a bowl. 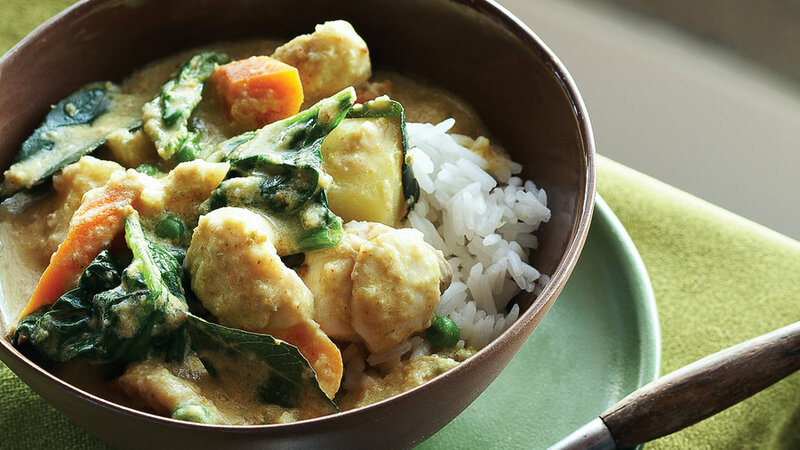 When it’s cold and blustery outside, dig into a steaming bowl of this curry.